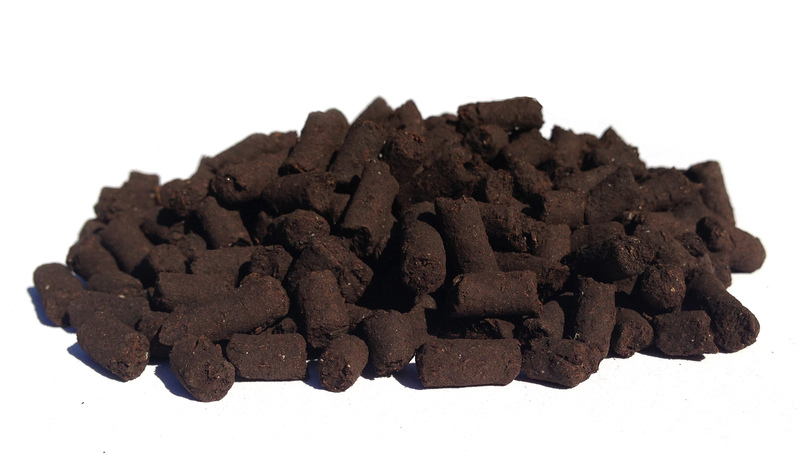 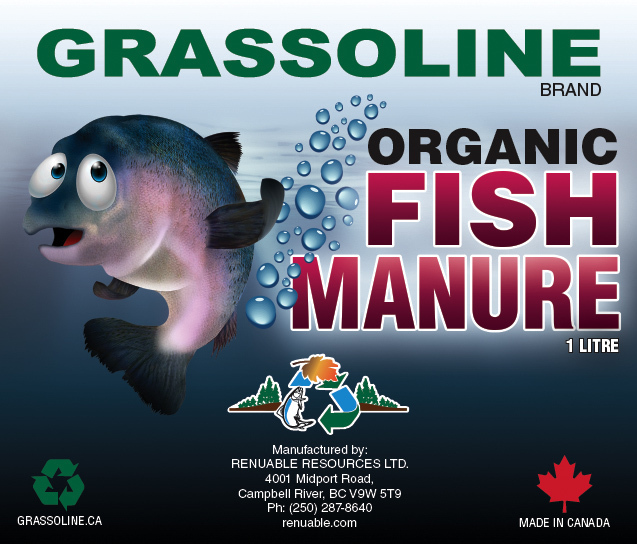 We are pleased to introduce our new Fish Manure product! Packed full of nutrients our Fish Manure is high in nutrients that your garden needs to thrive. 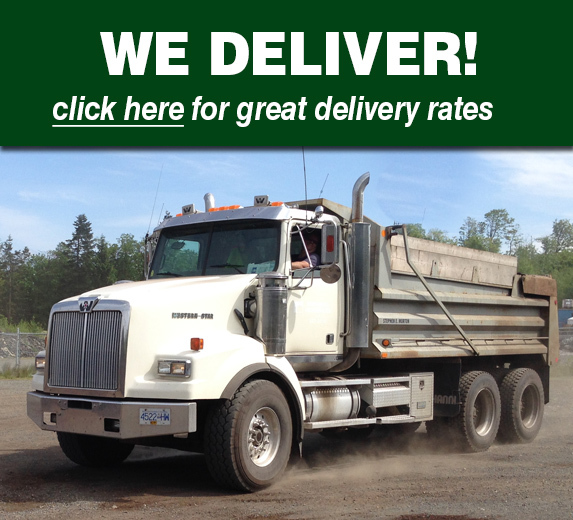 Please contact us today to learn more. 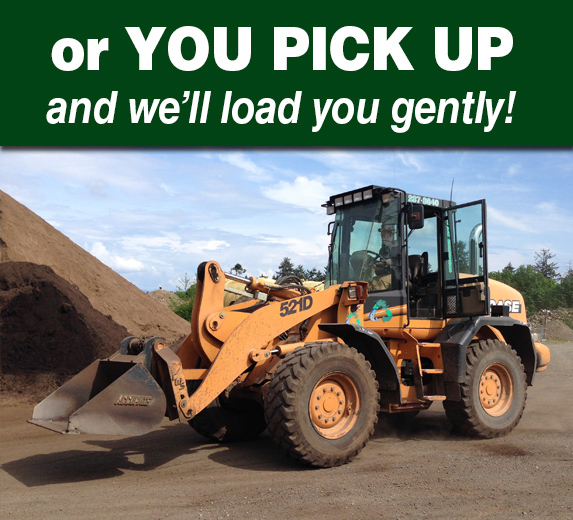 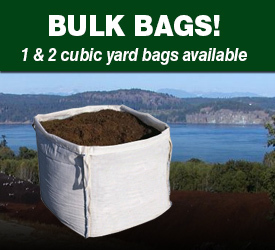 Renuable Resources Ltd has been producing one of the highest valued fish compost products at our Campbell River depot for many years. We started producing a liquid fish fertilizer called GRASSOLINE. 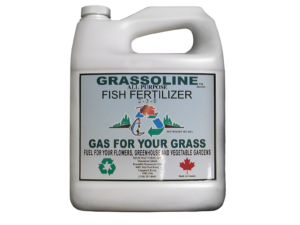 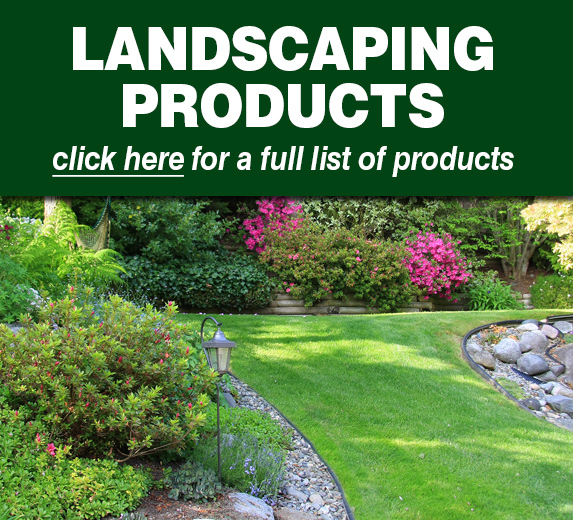 (Gas for your grass, Fuel for Greenhouse, Flowers & Vegetable Garden). Renuable Resources Ltd is currently working on the development of new fish based fertilizers such as Dried Fishbone Meal, Compost Tea and Liquid Manure all to be offered soon.